Cynthia is a graduate of Magee High School, Copiah-Lincoln Community College, and the University of Southern Mississippi. 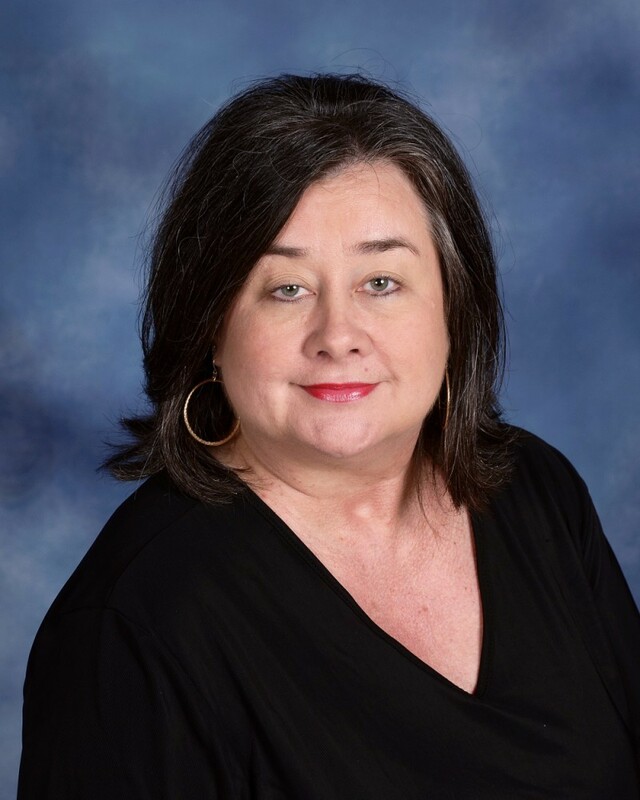 She majored in Business Education and earned Bachelor of Science, Master of Education, and Education Specialist degrees at USM. After teaching for 30 years, Cynthia retired from the Simpson County Public School District. She began working as administrative assistant in June, 2013. Cynthia and her husband Mike came to Magee FUMC in 2004. They enjoy being active members of this church family.